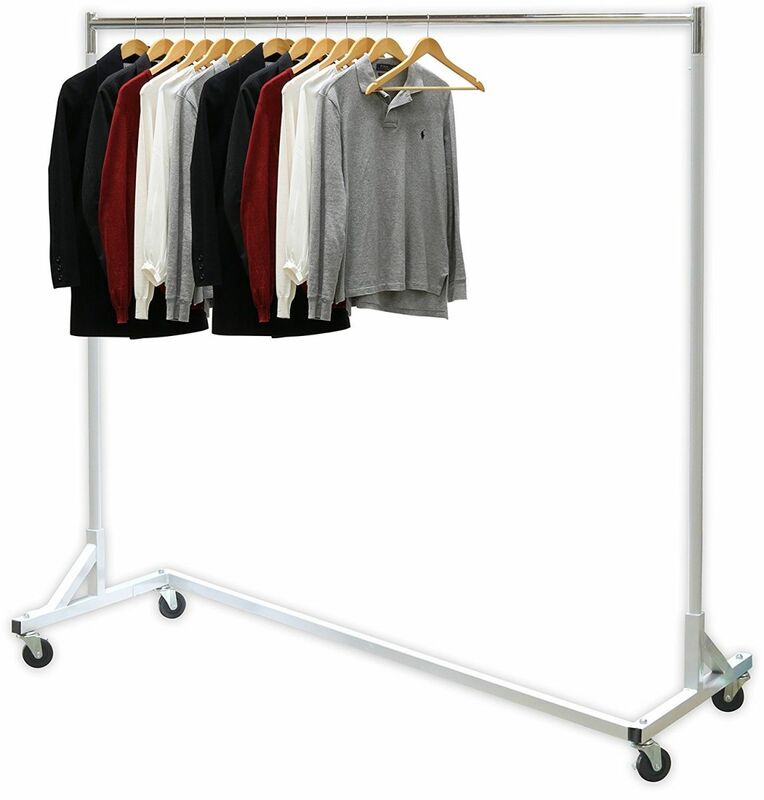 Chicago area deluxe coat/garment rack rentals. 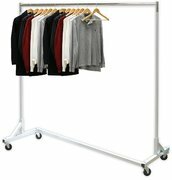 This holds up to 400 lbs. Does require slight assembly.